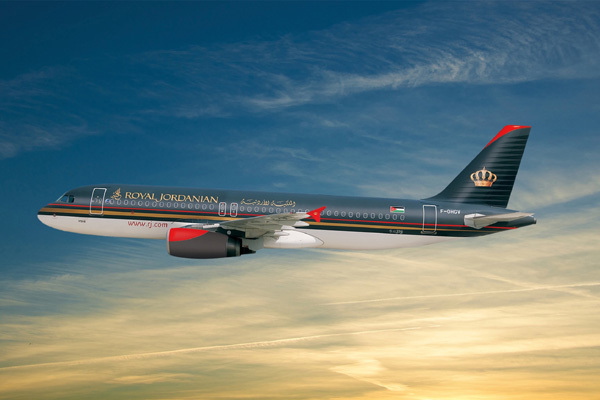 Royal Jordanian (RJ) is offering 46 per cent off on tickets fares this Friday, May 25, on the occasion of Jordan’s Independence Day. The 24-hour offer is valid for all passengers wishing to travel to any of RJ’s global network destinations, from/to Jordan, between September 15 and December 15. Passengers can book their tickets through RJ website or the airline’s mobile application.